4. Q:What is your main market9 A:Spain,Italy,France ,Germany and USA,UAE at the moment. 5. Q:What is your delivery time9 A:Generally speaking, it is 30-45days. 6. Q:What is your payment terms9 A:TT 30% deposit in advance and balance against BL copy. Price advantages We are manufacture and the source base on the most concentrate Stainless steel product area in China. We can supply you directly , save the agent fees and reduce your cost . Welcome the customers from all over the world to guidance and business negotiation! 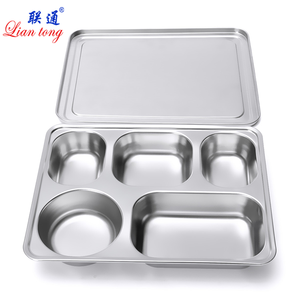 Guangdong Hailong Stainless Steel Ware Co., Ltd.
4. OEM Accepted: We can customize your products to meet all your different requests. 3. Best quality: We have good professional and experienced engineer and strict QA and QC system. 6. Best service : Our service term provides you with most professional service before and after sale . 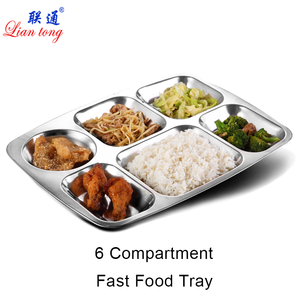 Chaozhou Chaoan Jinqilin Stainless Steel Co., Ltd.
Alibaba.com offers 942 mess tray products. About 44% of these are dishes & plates, 13% are storage boxes & bins, and 9% are serving trays. A wide variety of mess tray options are available to you, such as metal, plastic, and wood. You can also choose from carbon steel, iron. As well as from melamine, pp. And whether mess tray is free samples, or paid samples. 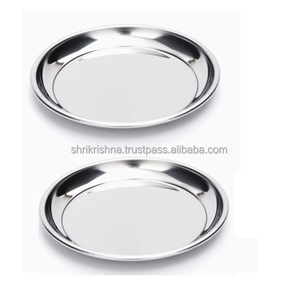 There are 922 mess tray suppliers, mainly located in Asia. 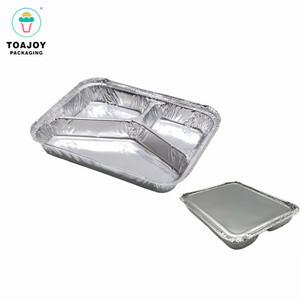 The top supplying countries are China (Mainland), India, and Poland, which supply 65%, 33%, and 1% of mess tray respectively. 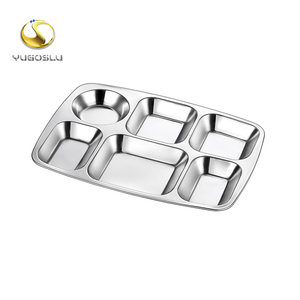 Mess tray products are most popular in North America, Southern Europe, and South Asia. You can ensure product safety by selecting from certified suppliers, including 238 with ISO9001, 72 with Other, and 37 with BSCI certification.